One of our favorite parts of getting ready for YEA Camp is reading our campers’ applications. We keep the application process pretty simple, but we do ask each prospective camper why they want to attend, what they care about, and what they hope to accomplish out of being there. Check out just a few of their inspiring comments, and invite any 12-17 year olds you know to think about what they might hope to get out of a summer camp designed to help them change the world! Then send them to our 2 minute video and to www.YEACamp.org. 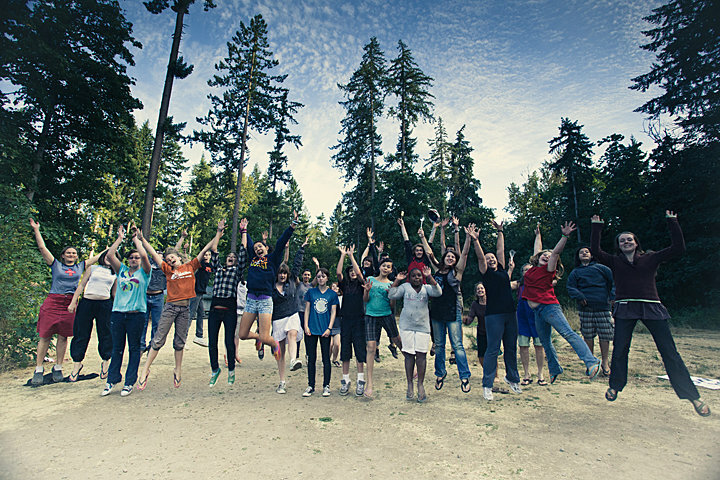 Think about how inspiring it is to be at a camp with 25 other young people and 8 more adults who care this passionately about making the world a better place, and where the curriculum is specifically designed to help each person make as big a difference as possible on issues they care about! Check out our 2 minute video and share with those who might be interested in joining us in California, Oregon, or New Jersey this summer!